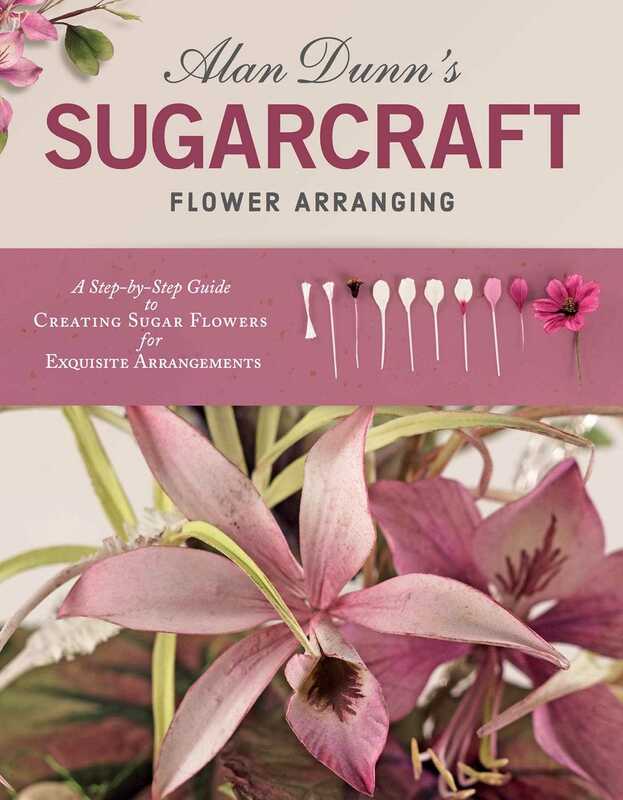 With plans for modelling 40 different species of flowers and plants, from golden gardenias to the blue butterfly bush, plus sprays and arrangements—along with plans for 9 cakes—Alan Dunn's Sugarcraft Flower Arranging is the last word in this magical art. Step-by-step instructions include botanically accurate roses, begonia, spider chrysanthemums, pitcher plants, poppy seed heads, lily-of-the-valley, stephanotis, gardenias, succulents, various orchids, ginger lilies, cosmos, anemones, hydrangea, Rangoon creepers, blue butterfly bush, wire vine and winterberry, just to name a few. This new edition features inspired new recipes and breathtaking colour photography.